People tend to like to do what they are good at, what they’re passionate about. So it’s no surprise that the team members at Haselden Construction are passionate about building! 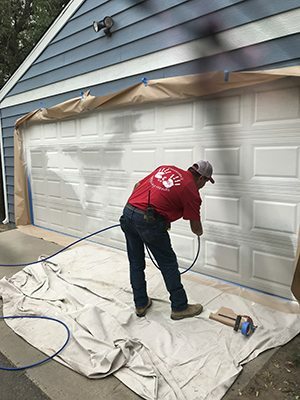 Helping people with our industry expertise is not only a natural thing for us to do, but also shows others how putting our construction skills to use for just one day on a weekend can make an astounding difference. 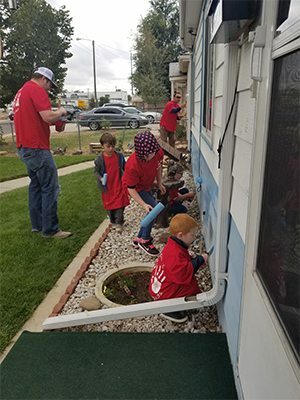 A few weeks ago, approximately 130 Haselden Construction team members, their families, and students from the Colorado State University Construction Management Cares & ROTC program joined Extreme Community Makeover in the Swansea neighborhood to work on improvement projects throughout the neighborhood. 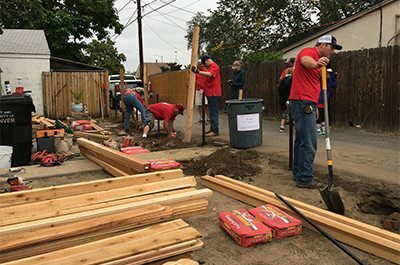 The Haselden/CSU group had 12 teams that worked on 11 houses and one business. Projects included yard clean-up, trash removal, painting, and fence repairs. What Exactly Is Extreme Community Makeover? ECM has also received grants to pilot programs such as “time banking” where residents exchange goods and services with each other via time instead of money. 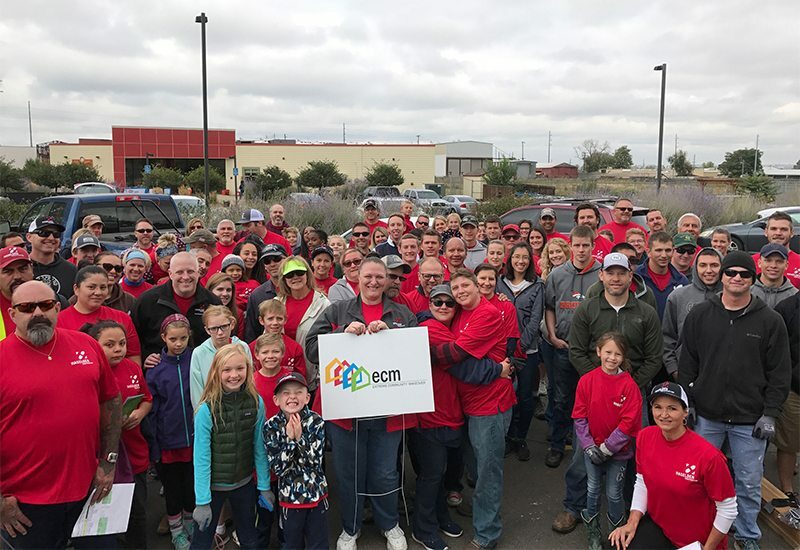 This is another way for neighbors to connect with each other and again fulfills ECM’s purpose of bringing communities closer together. 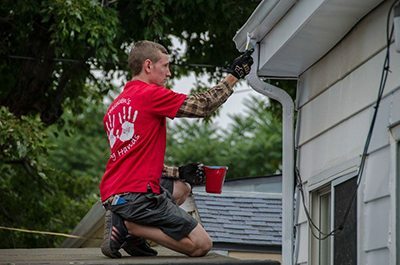 Are you interested in working with Extreme Community Makeover? 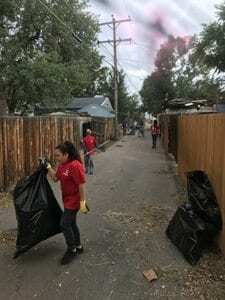 Individuals and groups can both participate, and the two main project opportunities are adopting a block or doing alley clean-up and graffiti removal. You can learn more about them here!